Between 1979 and 2009, Miles practised as a barrister and solicitor in South Australia, conducting well over 200 matters to judgment in such diverse jurisdictions as Magistrates Court, District Court, Supreme Court, Full Supreme Court, Workers Compensation Tribunal, Federal Court; Industrial Relations Court and Commission, Administrative Appeals Tribunal, and the Coroners Court. Following moving to the Northern Territory in 2010, Miles continued to practise as a barrister and solicitor before joining the independent bar in 2012. 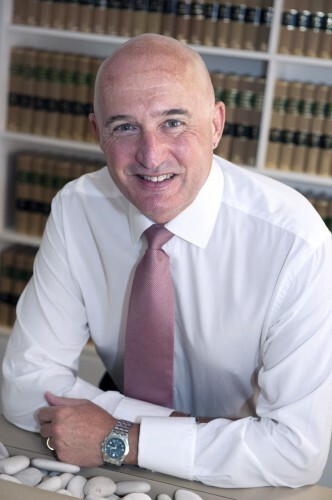 Miles has practised as a barrister since then from William Forster Chambers, appearing regularly in the Supreme Court, Court of Appeal, Federal Court, Federal Circuit Court, Local Court, Coroners Court, Administrative Appeals Tribunal, Northern Territory Civil and Administrative Tribunal, Fair Work Australia and Work Health Court, conducting over 50 matters to decision. In 2017 Miles was appointed as Senior Counsel of the Supreme Court of the Northern Territory.